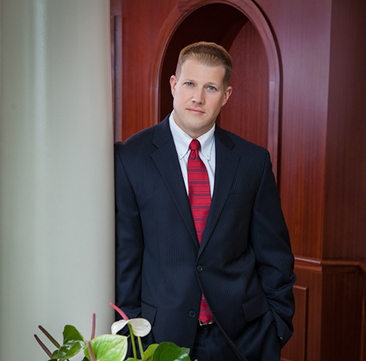 Benjamin Jilek’s practice focuses on civil defense litigation. Mr. Jilek’s areas of practice include insurance defense, personal injury, child welfare agency defense, child welfare system tort litigation, property damage, auto liability, premises liability, professional liability, municipal liability, landlord-tenant disputes, commercial contract disputes, judgment enforcement, and general liability claims. Mr. Jilek authored an article titled “The ‘Open and Obvious’ Defense and Summary Judgment in Premises Liability Claims” which was published in the Fall 2006 edition of Trial Advocate Quarterly. Mr. Jilek presented a seminar for the Central Florida Chapter of PRIMA entitled "The Sunshine Law and the Digital Era: Implications to Public Record Requests and Document Production in Litigation." Mr. Jilek was born and raised in Cedar Rapids, Iowa.